Green candidates have now stood in every city council ward election in the last 15 years. 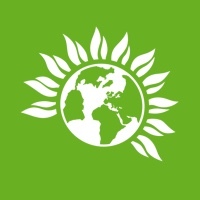 The Green council group increased from 4 to 6 councillors in the 2018 elections. The citywide Green vote increased by 3.8% to 17.5%. Read the detailed Wikipedia entry here. Paul Turpin seeks election in Gleadless Valley ward where we were a close second in 2018. Labour are defending. Peter Garbutt aims to join Alison Teal, councillor in Nether Edge & Sharrow ward. Labour are defending. Bernard Little seeks election in Walkley ward where we were a close second in 2018. Labour are defending. Bernard was a Central ward Green councillor from 2006 to 2010. A brief Sheffield manifesto for the elections is here plus the manifesto for the Green Party of England and Wales. What a stand-out place Sheffield clearly is. 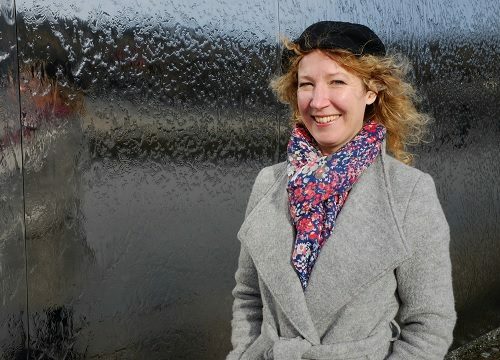 I’m a LibDem but I feel that the people I share the most with are the Greens. 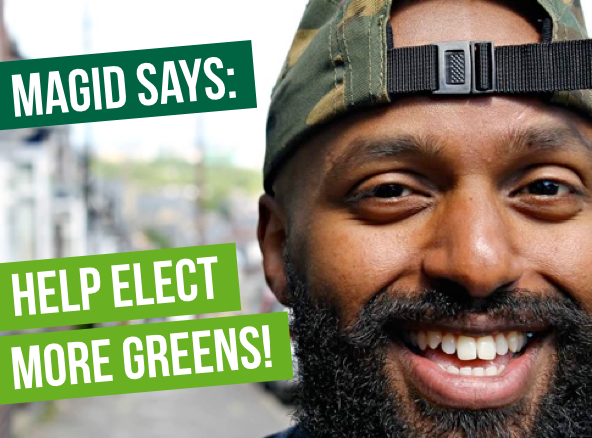 Go for it, win loads of seats and make Magid an MEP. I live in Bristol and Toulouse.